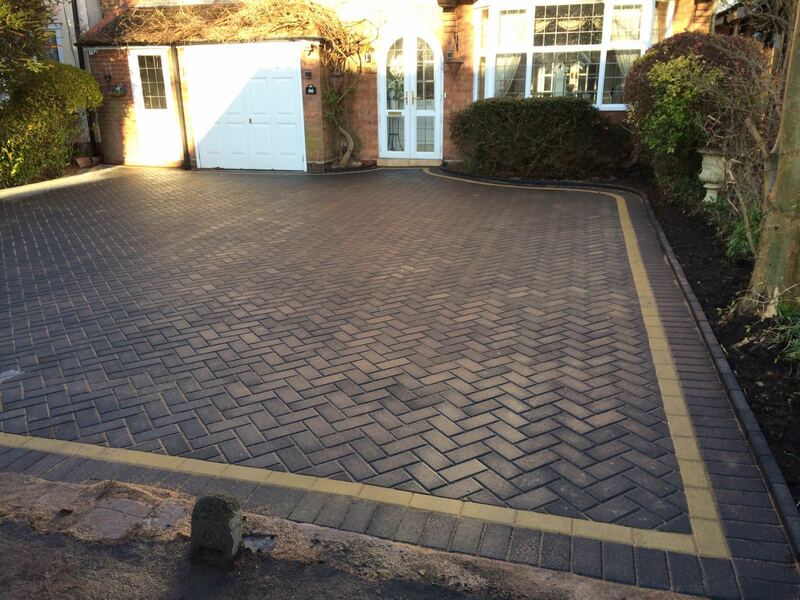 Driveway and Patio Paving Contractors. All Types Of Paving Installed By A Local Contractor. 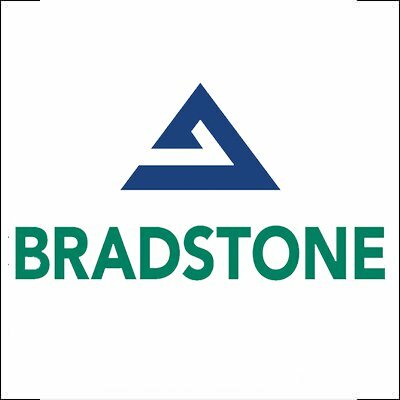 Do you need a local, registered and affordable paving contractor in Milton Keynes? Give B and M a call today. 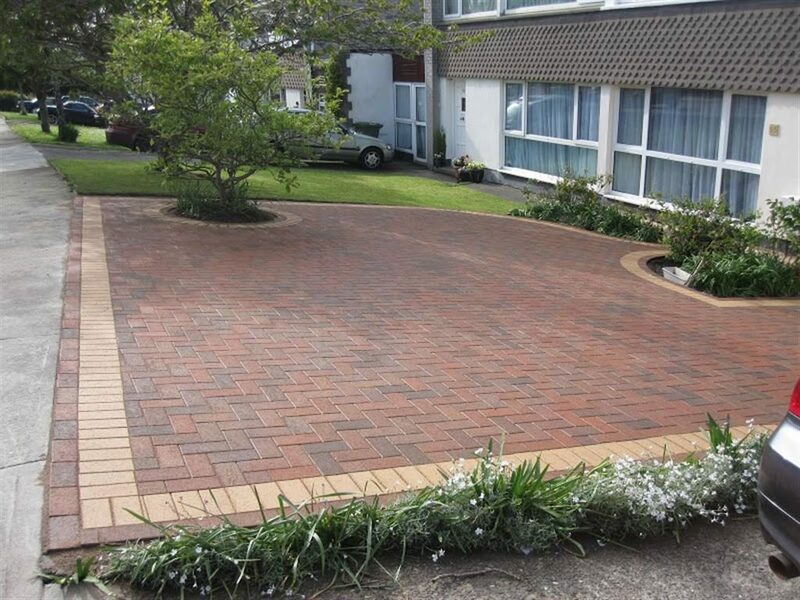 Experts at replacing, repairing or installing block paving. 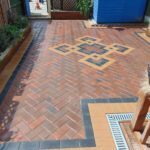 With a team capable of tackling all sized driveway or patio areas, we can provide you with a free quote today. 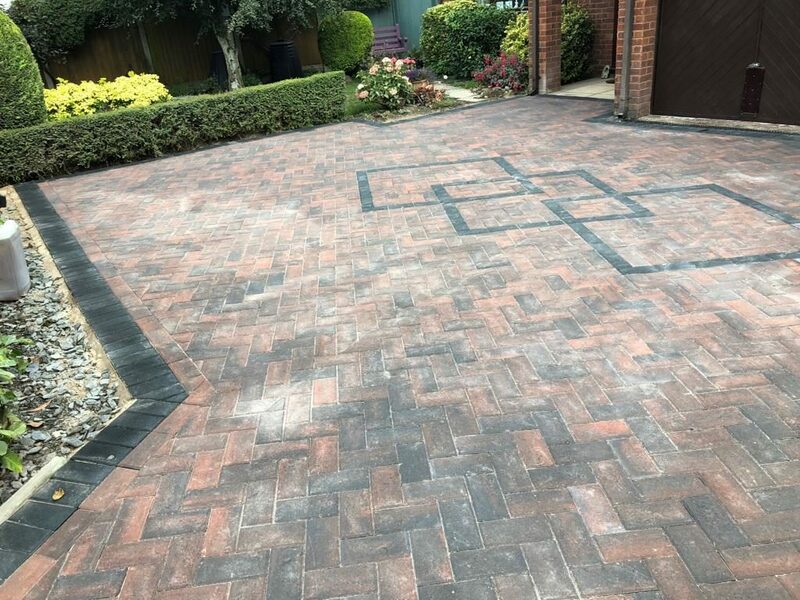 Get our team today to go through the various options that are available to you when you choose one of the best contractors for paving Milton Keynes! 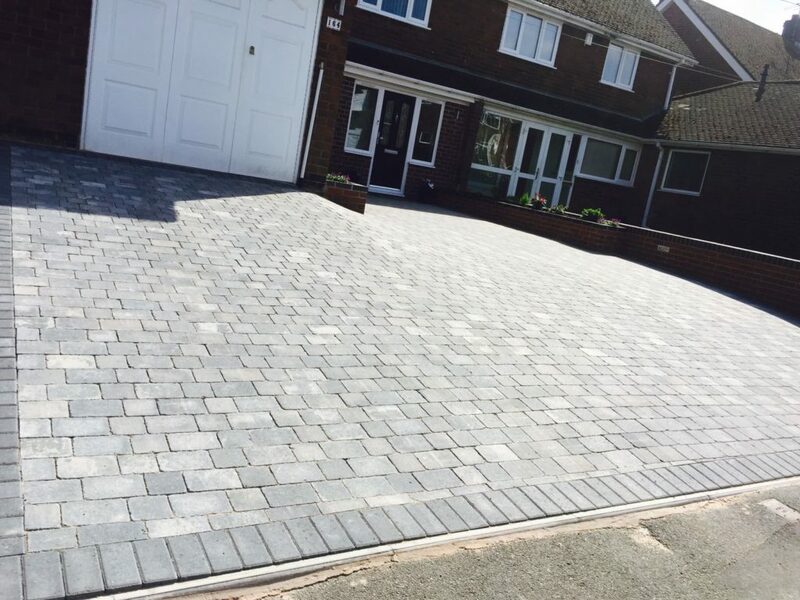 We would love to provide you with examples of the types of block paving we can install for you. 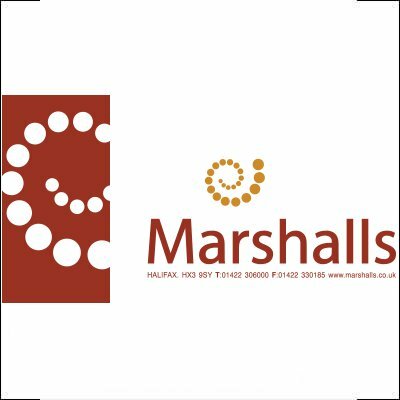 We can tackle any sized driveway or patio, transforming it with paving from Marshalls using standard block paving or Tegula paving. With extra features available like block kerbing, curved steps, unique custom patterns, drainage designed for block paving and more. 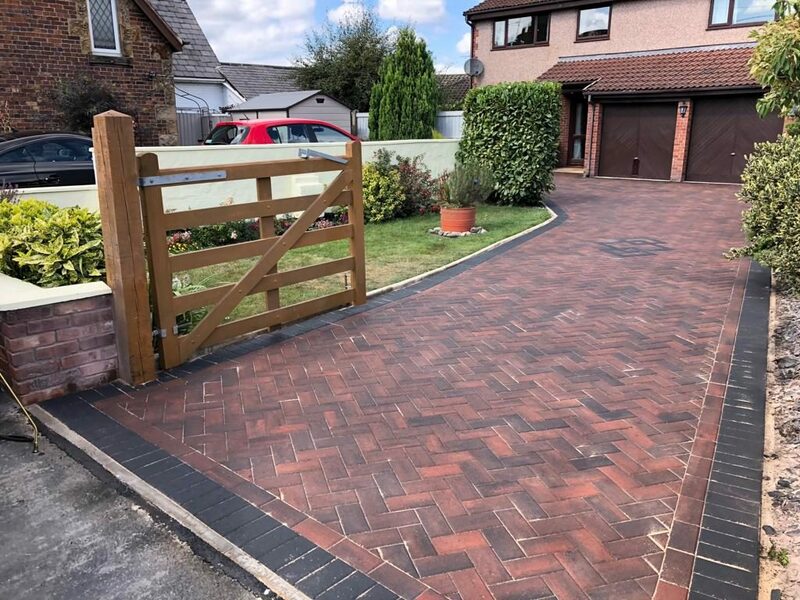 We do block paving installations in Milton Keynes to very high standards that only a registered and experienced paving contractor can provide. 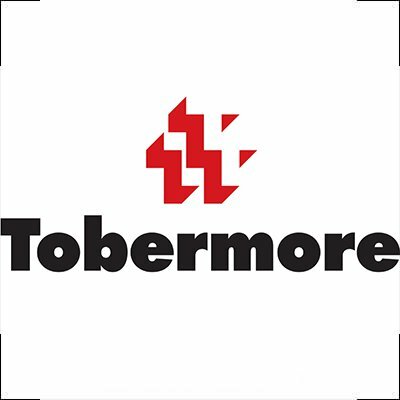 From correct excavation levels to installing a solid Type 1 base for your driveway. 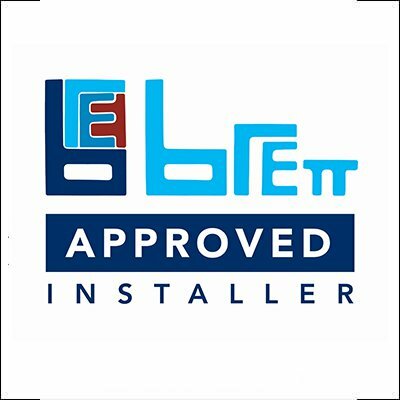 Using river washed sand which is set level using string lines and screeded by floating bars and channels we will install your paving to exact spirit levels for surface water drainage. If you would like to know more about our paving services or would like to talk to us, don’t hesitate to get in touch.